Music Artist Management is equal parts art, science, creativity and strategic thinking. And Virtual Seminars, Workshops and Lessons – artists work with our coaches in our Virtual Studio to refine their music skills and strengthen their brand. Artists who participate in our Dream Night Talent Search events may qualify for discounts on some of our services and resources. 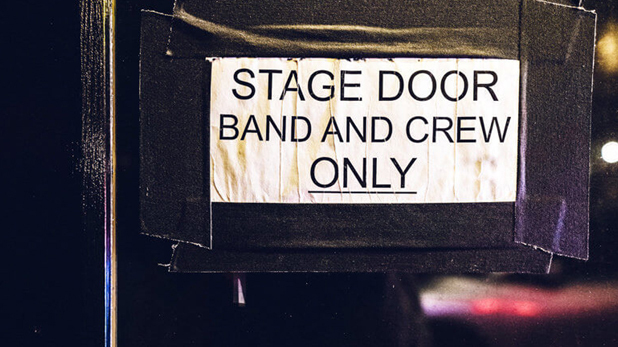 Our Music Artist Management Group creates opportunities, plain and simple. We work with artists on a Monthly Fee and/or a Revenue Share basis. We build a brand around a new artist and propel them forward quicker than if the artist were to try to do everything solo. We create opportunities, plain and simple. New artists are not trusted yet and have no credibility, so hiring an artist management agency gives them an entire team of people that can help with performance skills, music/music artist promotion, social media, marketing, management, business development and so much more. We work with artists on a Monthly Fee and/or a Revenue Share Relationship. Monthly fee (if applicable) is based on Artist’s Age, Genre of Music and Performance Level. If Artist is selected into Program without a Monthly fee: WENDEE will create a mutually beneficial and artist-friendly development and management program – representing an investment of time and resources by WENDEE in the short term, in exchange for a piece of the artist’s revenue streams in the long term. Each Revenue Share deal is different, but we try to follow the industry standards and offer our artists even a better deal. At WENDEE, we accept new artists, on a limited basis and by invitation only.